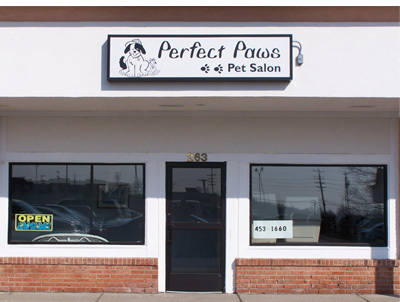 Perfect Paws offers a variety of professional pet care services with more than 40 years combined experience. 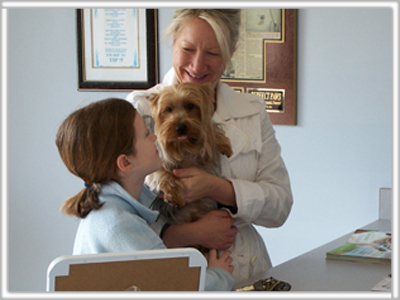 Our fast and friendly service welcomes all breeds and all sizes. 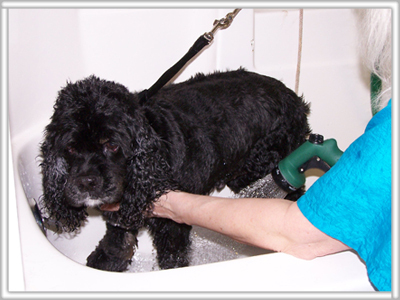 We accommodate the needs of you and your pet so that your grooming experience is a pleasant one. We pride ourselves on putting our customers first and enjoy seeing our customers time and time again. Be sure to check out the Testimonials of all our happy customers.